Spark has managed to attract one million users on iOS and macOS over the years. But every time I’ve written about Spark, I’ve received many comments asking when the app would be available on Android. The answer is today. 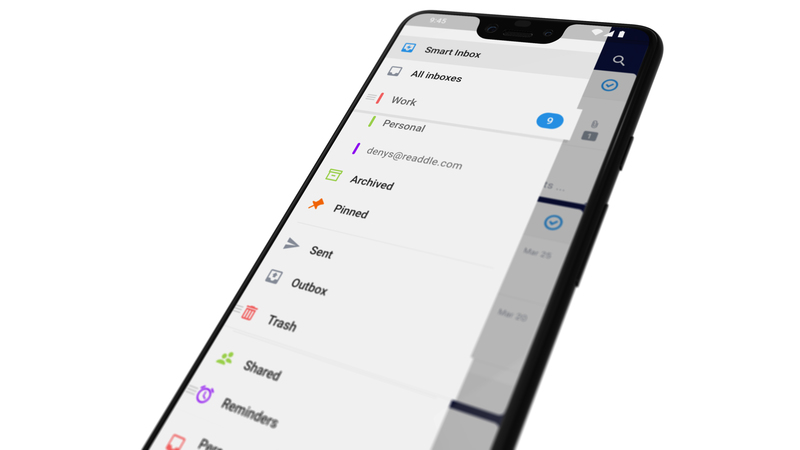 Spark is an email client developed by Readdle, the company behind many popular productivity apps, such as PDF Expert, Scanner Pro, Calendars 5 and Documents. With email, the company is tackling a much bigger industry dominated by giants, such as Gmail and Microsoft Outlook. That’s why Spark focuses on power-user features, customization and collaboration. The app is available for free and you can optionally pay to unlock more collaborative features. The timing of the release is perfect, as Google Inbox is shutting down this week. 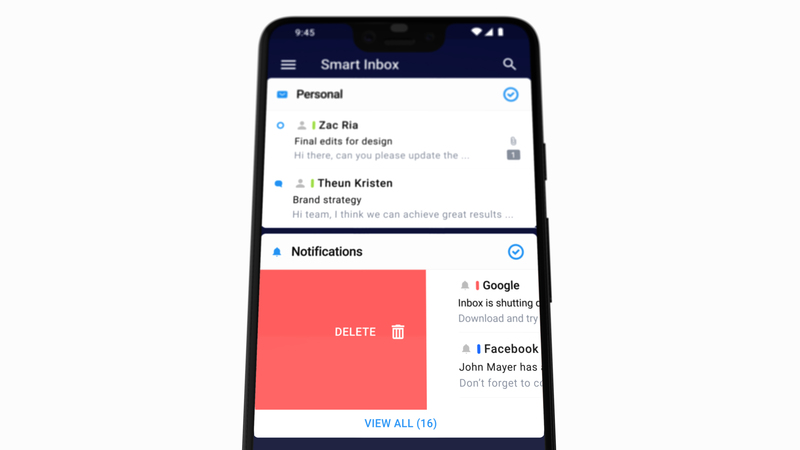 If you’re into smart email clients that automatically sort your inbox based on multiple criteria, Spark could fit the bill. It starts with smart notifications. You can let Spark ignore non-relevant emails and notify you on important threads. Similarly, the Smart Inbox view puts newsletters and less important emails in separate categories so you can focus on what’s important. When it comes to dealing with individual threads, you can snooze them, schedule an email to send it at a later time and date, set up reminders and more. Many of those actions are now available in major email clients, so it’s important to know that you can find the same features in Spark. Spark also lets you turn your inbox into a collaborative experience with your team, like Front. You can assign threads to other team members, comment on an email and @-mention your co-workers. You also can write a draft together pretty much like in Google Docs. Advanced features cost $6.39 per user per month. Some features aren’t yet available on Android. The company is working on quick replies, email templates, email delegation for teams, the calendar view and third-party app integrations.